The key to making your website 'come alive' is allowing your content to be clicked. In this playlist we show you tips and tricks that explain how to create click-able text and pictures. You will learn how to create and remove links, how to link to different pages, different content and turn your links into beautifully styled buttons. 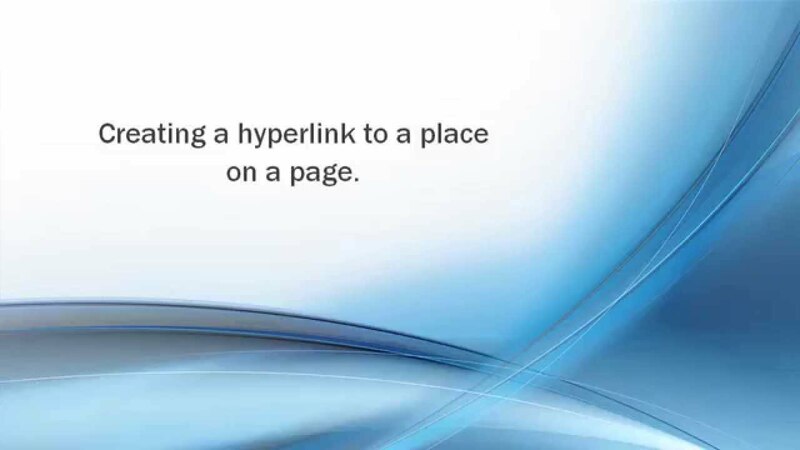 Learn how to create a link to a specific position on a different page on your site. This article builds on the knowledge you gained from creating links to other pages on your site and creating anchors. Learn how to create specific named anchor points on your webpages and then link to these anchors. 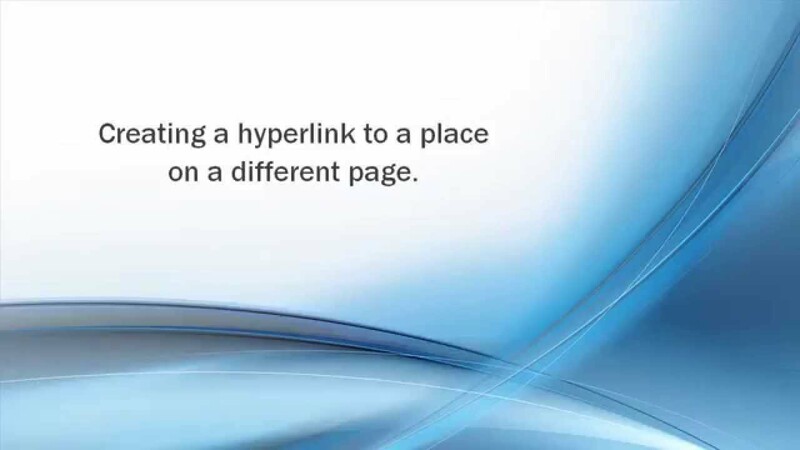 Learn how to link from one of your webpages to a different website. We show you how to open up a new window so you keep your site open, or allow your visitor to leave your site completely. 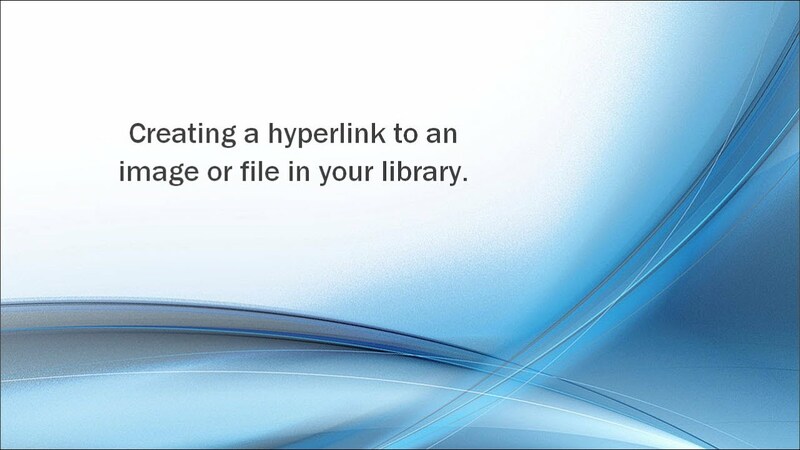 Learn how to link to an image, a document or a music file that you have previously uploaded. We won't go through how to upload the file but we'll show you how easy it is to make that file accessible to your visitors. Learn how easy it is to remove a link and leave the 'text or image un-touched. Its super easy just one click will do it ! 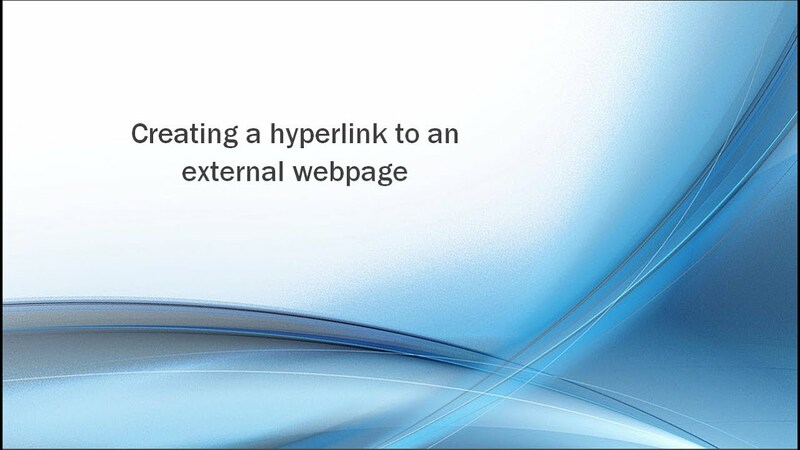 Learn how to select a picture or some text on your page and create a link. The link will send users to another internal page on your site. Learn how to create a button from a link. We show you how the powerful 'styles' feature allows you to select one of a number of types of buttons. How do I create a button ?